Sanford, FL. The office of Michael Ertel, Supervisor of Elections for the Seminole County, is for sure now more productive, efficient and secured. 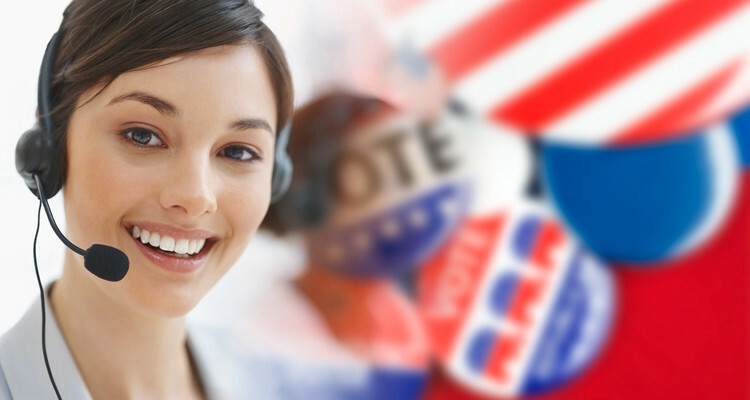 Earlier this year his office selected XCally, a Top #4 Call Center Category Leader by Gartner’s GetApp (https://www.getapp.com/customer-service-support-software/call-center/#getrank) as the new contact platform for the voters in central Florida. XCally is an Omni-Channel contact center technology that enables better communication experiences, not only through the traditional voice, but through additional channels such as chat, email, SMS and even social media. And that was the reason XCally was selected to replace the old communication platform. Miguel Licero, president of LinkedIP and who was in charge of directing this project, said that “… this was an opportunity to offer a digital transformation strategy for the Supervisor of Elections office. The challenge was though and the expectations were very high but our experienced team managed to supply everything that was required…“. This project involved the setup of a VoIP infrastructure along with deployments of Interactive Voice Response (IVR) technologies that enable voters to register and request ballot through a simple phone call and using the key pad. The voter, using a secured connection, can interface to the Supervisor of Elections main database subsystem and interact with the platform. The project is expected to add Speech Recognition and Artificial Intelligence to enhance more the user experience. The new system launched just in time for this election season and the stats suggest a well balanced use of the platform without congestions nor issues so far. For more information on the XCally Call Center Suite please contact LinkedIP at https://www.linkedip.com/xcally-motion/ or call us at 305-424-2400.